Steve Barber, Editor of VIP Destin and VIP Pensacola magazines, has a passion for his community, local charities and public relations. He has over 30 years of experience in public relations, branding, marketing, social media, styling, advertising, sales promotions and events. He relocated to Destin, Florida, and founded the award-winning Steve Barber Public Relations in 2003, then Barber and Gall Promotions in 2014. He's worked with clients such as Veranda Magazine, Fresh Home Magazine, Coastal Lifestyle Magazine, Dumbee Gourmet Foods, Destin Center for Cosmetic Dentistry, Today’s Boutique, Colleen Duffley Productions and the Georgia Lung Association. 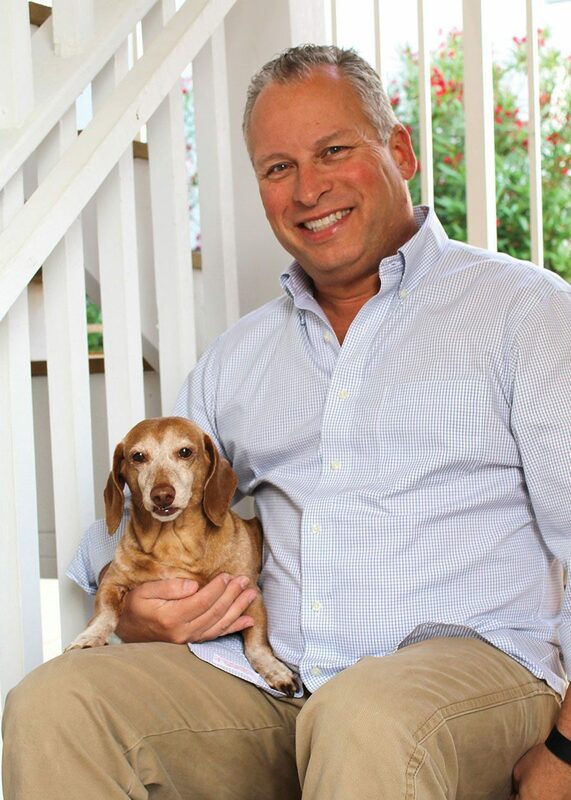 He's also been a board member of the Florida Public Relations Association, American Advertising Federation of the Emerald Coast, Sinfonia Gulf Coast, Communication Council of Southwest Georgia, Children’s Home Society of Florida, Albany Symphony and Girls Inc.
Steve has a 9-year-old rescued dachshund named Hansel. Chelsea was born and raised in Plant City, Florida. 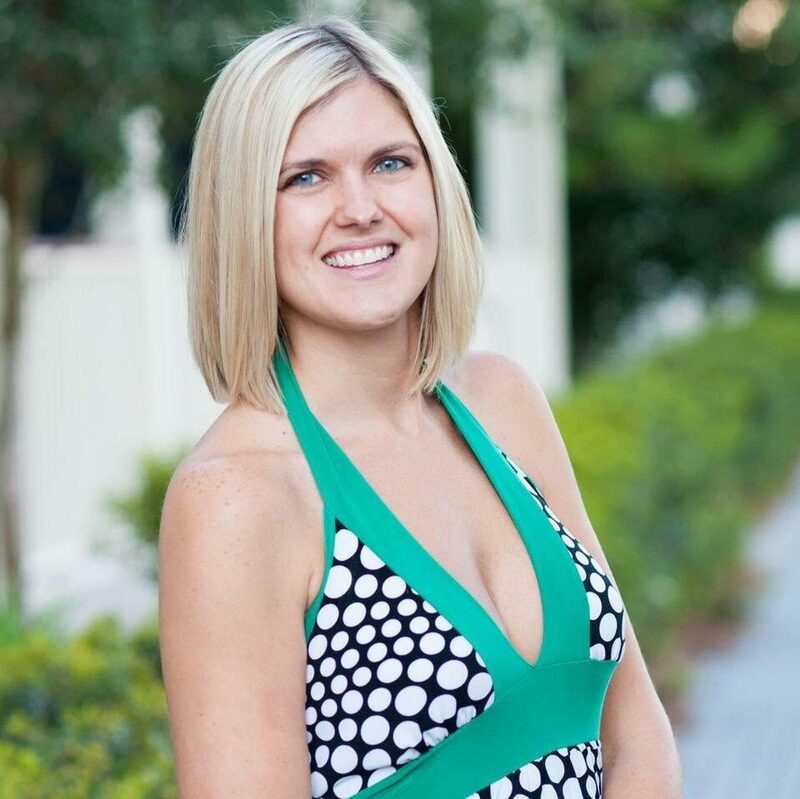 She is a graduate of Florida State University, where she majored in marketing and was a member of Phi Mu sorority. Chelsea moved to South Walton in the summer of 2013 and began working for Grand Boulevard at Sandestin, where she now holds the position of Events Manager. 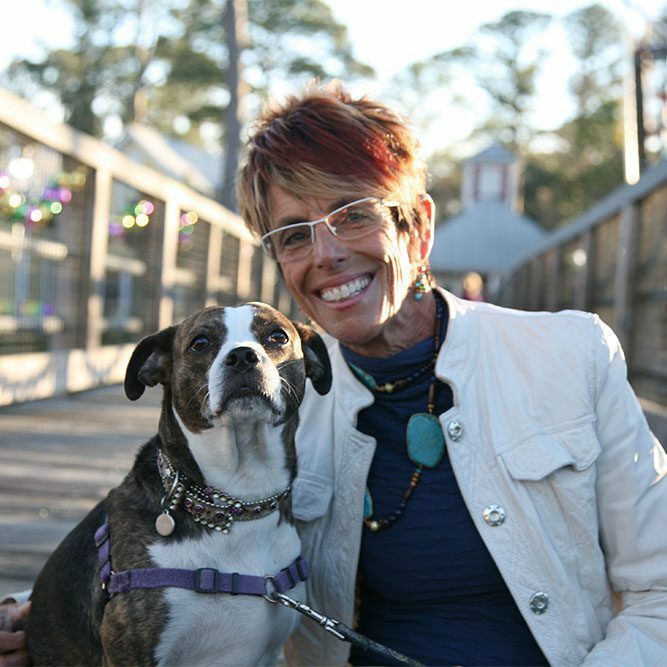 After working with the Dog-Harmony team for more than a year hosting quarterly dog socials in Grand Boulevard, Chelsea was moved by Nancy and her team’s commitment to their community (and thought they were a whole lot of fun), and agreed to join the board in January 2018. 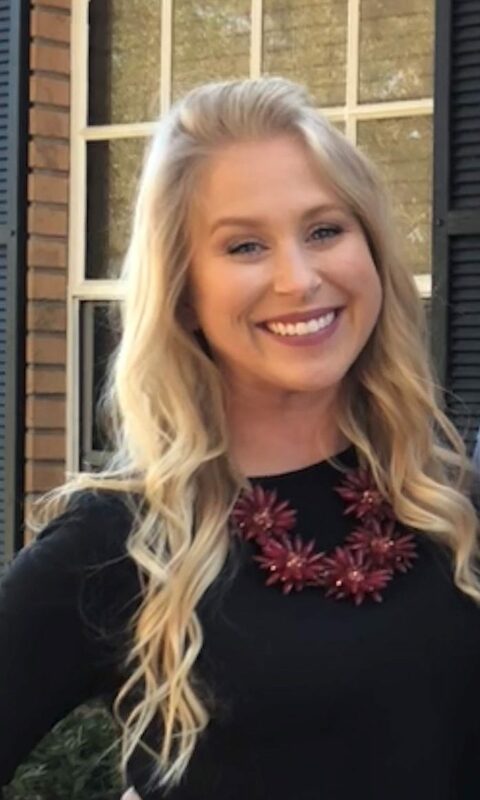 Chelsea also serves her community as a member of the Junior League of the Emerald Coast and Florida Public Relations Association, and currently serves on the board of the Young Professionals of Walton County. Although free time is rare, she typically spends it traveling with her friends around the country following their favorite bands and exploring new cultures, art and of course, food along the way. Renee Broxson is the Director of Tennis at Hidden Dunes Beach and Tennis Resort. 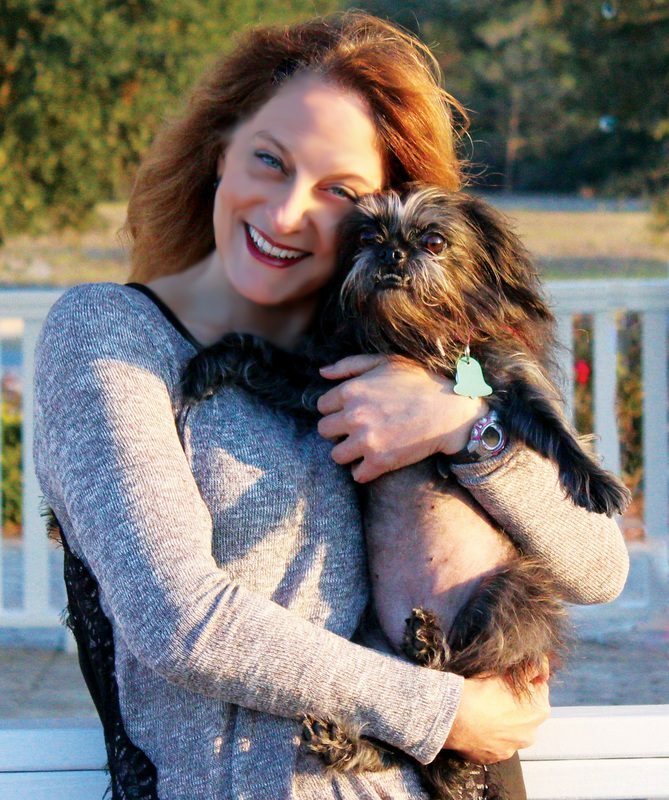 Renee lives in Santa Rosa Beach with her two rescues Paige and Lulu. Renee's love of education has driven her to volunteering with Dog Harmony. Working with Dog-Harmony a small intake facility that bases it's mission on education was the key for Renee. Placing the right dog in the right home based on the needs of the human and the animal are a win win for society as a whole. Clare Bassett is a single mother of three grown children who moved to Florida from Michigan less than 10 years ago. Originally born in England, she has owned and taken care of many different animals from a hedgehog to a horse! When her children were in elementary school, she started on a long career of volunteerism that culminated in a lifetime achievement award for volunteering from the Clarkston school district. She started and ran many educational and fun programs for children that are still in use today. Clare also served on the PTO board for a total of 10 years and multiple school district committees. That need to volunteer in areas close to her heart brought her to Dog-Harmony, and she loves to help with all the different events. Today she does many different jobs for a long list of clients, including one of her favorites which is pet sitting! Samantha Graves works as an Office Administrator in DeFuniak Springs, Florida. She lives with her husband, daughter, two dogs and two horses – most of whom are rescues. Samantha has been rescuing animals her entire life, and time and time again she saw the harm caused to both humans and animals when poor matches was made quickly without training or ongoing support. The seemingly never ending numbers of pets in need also made her realize the critical need of spay/neuter programs in our area. 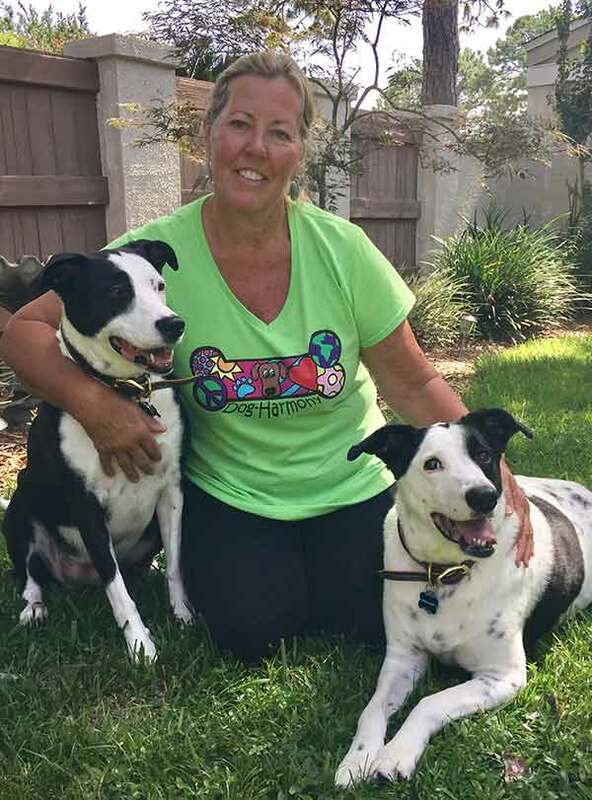 When she saw the mission of Dog-Harmony and talked to Nancy Bown about the goals of the organization, Samantha realized that this rescue was different - so it was a natural fit to volunteer her time to Dog-Harmony. As Executive Director, she provides a great deal of support through admin work, emailing constituents, grant writing, and much more. Libby, her husband and their twin boys live in the Miramar Beach area with their three fur babies, Maddie, Steve and Buddy. She's been in the area for a little over seven years, working as a pharmacist and realtor. After volunteering for various rescue groups for six years, she found her way to Dog-Harmony. 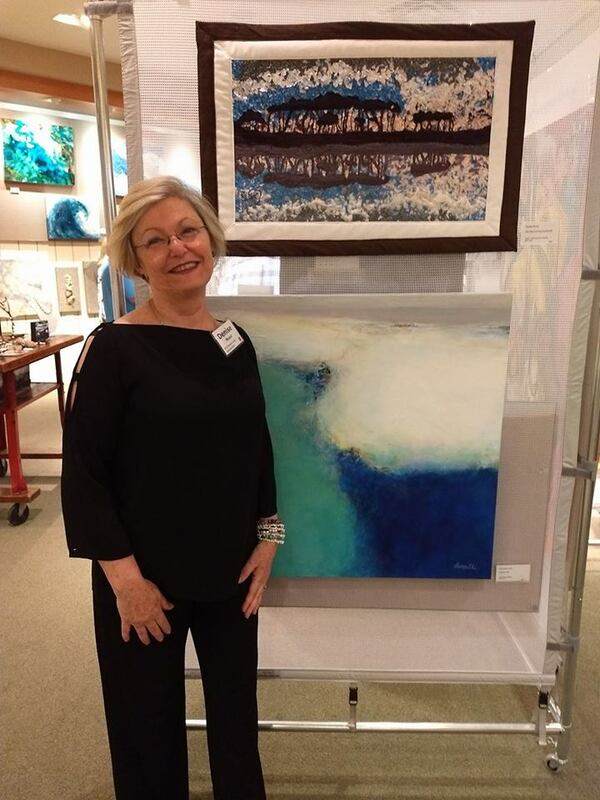 Denise is a bookkeeper and local artist in Santa Rosa Beach. Using fabric to craft incredible scenes, some of which include dogs, her heart's work is her art, but she also has a talent with numbers. After working as a foster home for some of Dog-Harmony's dogs, she suggested another way to help out-- by getting Dog-Harmony's finances organized.